“True / False / Not Given” questions in IELTS Reading? 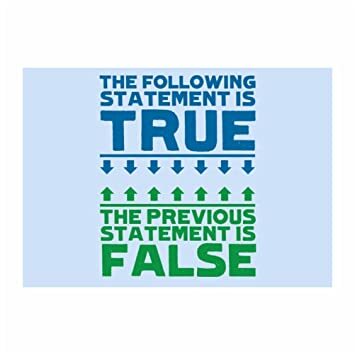 Home “True / False / Not Given” questions in IELTS Reading? 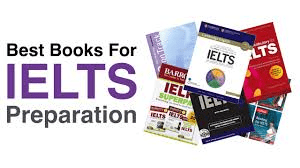 True / False / Not Given questions are considered to be the most difficult by many candidates in IELTS reading test. The reason is that candidates get confused between false and not given. And the reason that they get confused is that they try to over analyse the question and use their own assumptions and prior knowledge. As discussed in the previous topics, always read the statement of the question first and then scan the passage text for the answer. Follow this 2 step strategy for answering True/ False / Not Given questions. Does the question statement appear clearly in the text. In other words ... is the meaning of the question statement and the statement in text the same? If yes, then the answer is True. Move on to the next question. If not, continue to the second step. Does the question statement clearly contradict or conflict the statement in the text? If yes, then the answer is False. If not, then the answer is Not Given. Question: St. Scholastica high school is the largest school in the world. 1st step: Are the two statements the same? NO. ("one of the largest" does not mean the "largest". Maybe it appeared in the list of the 3 largest schools in the world) ..continue to the second step. So the answer is Not Given. #IELTS #Reading: Pay attention to grammar, it counts! Click on Mark Complete button below & move to Day 14 when you are ready.